No ! 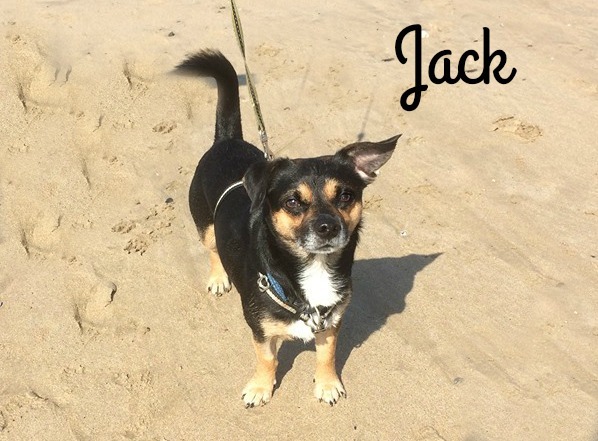 your no seeing things .Jack is a patterdale/jack russell cross who is 2 yrs old .Looking for a foever home .He has been neutered ,flea/wormed vaccinated & four weeks free insurance .for more info please call . Dear Jack! Could you please provide some more information in regards to Jack? What is his temperament like? Can he be rehomed with a cat? We have older sensible children. We have a large garden and I would have the ability to take Jack to work with me. Any information would be greatly received!